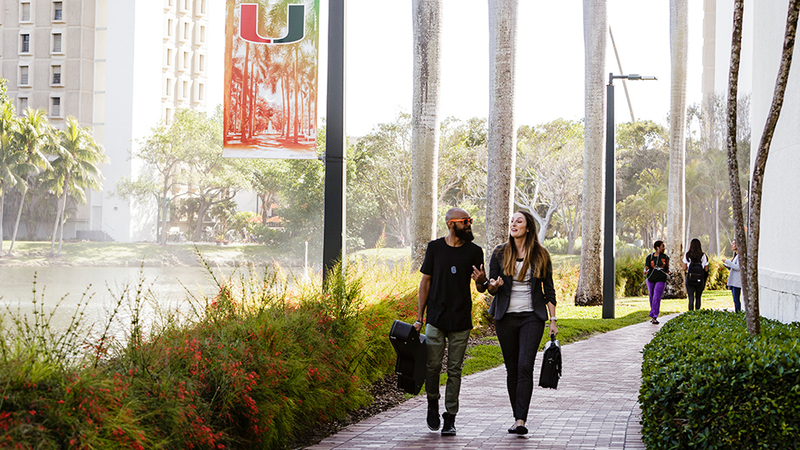 Eligible applicants must have completed a degree at the University of Miami prior to starting the Master of Arts Degree in Arts Presenting & Entertainment Management or the Master of Music Business Degree in Music Business and Entertainment Industries. The prestigious Frost School of Music is offering UM alumni 50% tuition scholarships for the Master of Arts Degree in Arts Presenting & Entertainment Management or the Master of Music Business Degree in Music Business and Entertainment Industries. Eligible applicants must have completed a degree at the University of Miami prior to starting one of these degree programs. To be considered for the scholarship for the Fall 2019 on-campus program, the application deadline is April 1, 2019. The non-scholarship application deadline is June 1, 2019. The online program has a rolling admission schedule with six different opportunities to begin the program throughout the year. There is no application deadline for the online program scholarship. The on-campus version of both degree programs are also offered jointly with the Juris Doctor in the University of Miami School of Law.